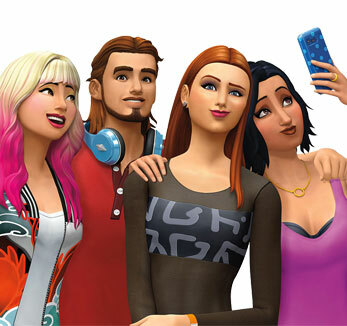 @Tamysa Hi, I'm glad to hear you enjoy The Sims 3. I edited out your first name and age because this is a public forum, and those are details you don't want out in the open. Feel free to post about your game, though. You might also like the official Sims forums, where people still discuss Sims 3 and post pictures from their games. On the subject of your post, though, unfortunately there are no more Sims 3 expansions coming, now or ever. The game is out of development, meaning there's no one at EA working on adding more content. But there is a pack called 70's 80's 90's Stuff, so you could play with that. You might even make over a world with vintage clothes and items for your sims to play around in.